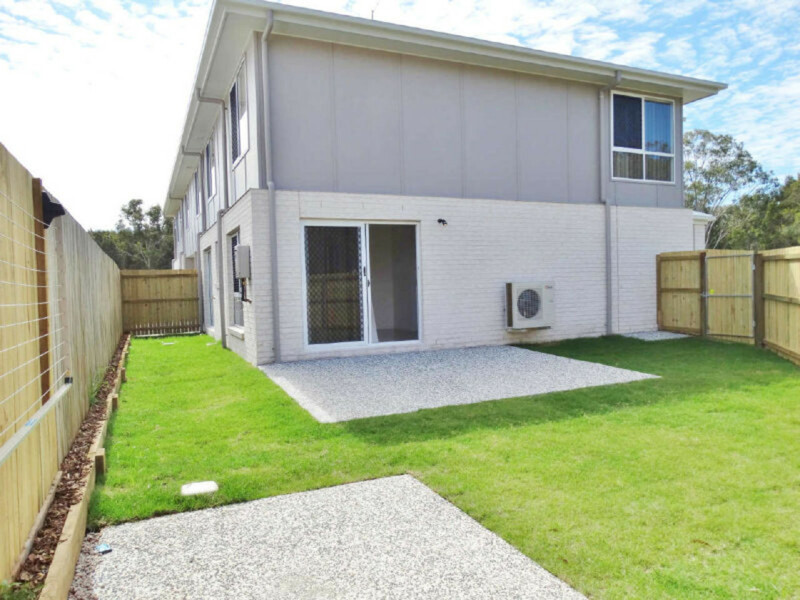 A recently built townhouse is waiting for you and could be your next home or next investment! 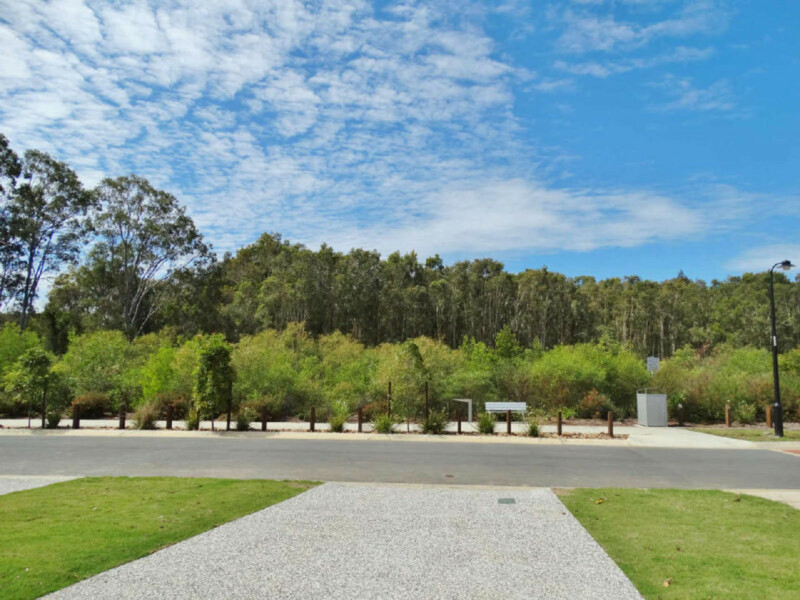 Driving through Griffin you can clearly see the development taking place in the area, being so close to North Lakes, 5 Minute drive to the highway and approximately 30 minutes north of Brisbane makes this area a prime place to live or own an investment. A new train line due to open shortly in Mango Hill will make Griffin even closer to the CBD, which will be ideal for commuters or students heading into Brisbane. As I turned onto Junction Road the property caught my attention straight away, it is set back on a large corner block with unit 1 being on the far left hand side of the triplex. 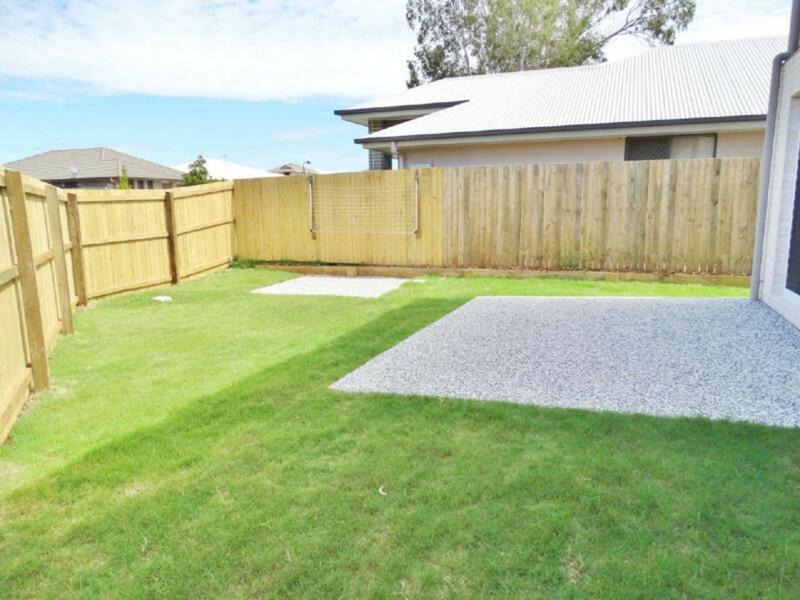 This is a great pick of the three, as it means you get the benefits of having a huge garden area of the side of the property, which is fully fenced and perfect for the kids to play in or the pets to run around. When I walked upstairs into the living / kitchen area I was amazed by the size, the kitchen layout really makes this area a great place for the family to mingle around as dinner is being cooked. It could also be the area you entertain in as it’s a great place for friends to sit and chat. 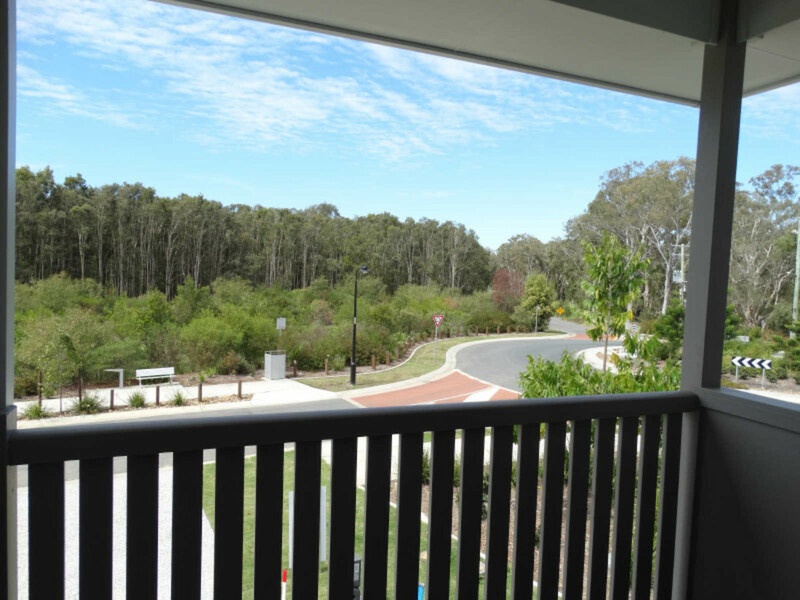 I fell in love with the balcony, sitting out there in the morning with a cup of tea looking at the bushland in front of you would make a great start to the day. This home has a unique layout that you can see more clearly in the floor plan provided, but what I thought was great was the downstairs layout. 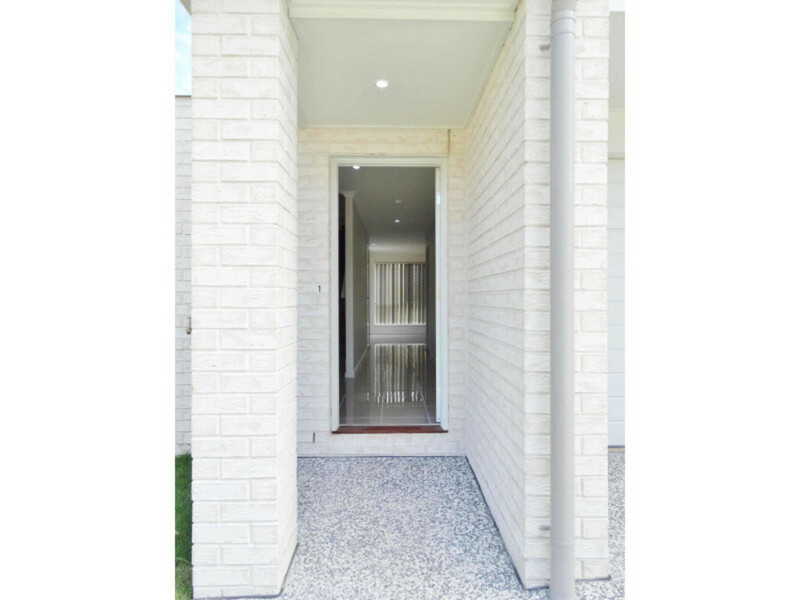 It’s perfect for the kids to have their own space away from mum and dad or ideal for when guests visit as it gives them their own privacy with no need to head on upstairs to use the bathroom. 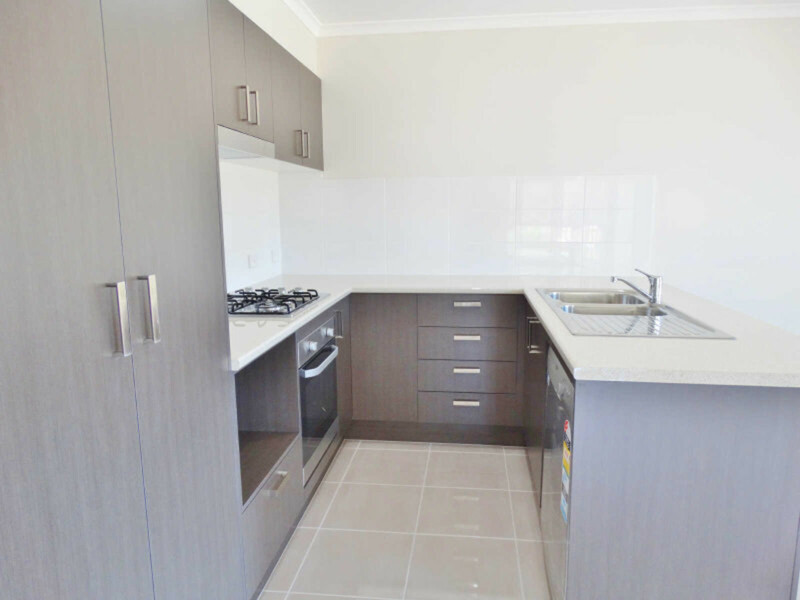 The property is currently tenanted at $360.00 per week with the lease due to expire in April 2016, with no body corporate fees it makes this property a perfect investment or ideal for an owner occupier when the tenants move out. This property will not last long! 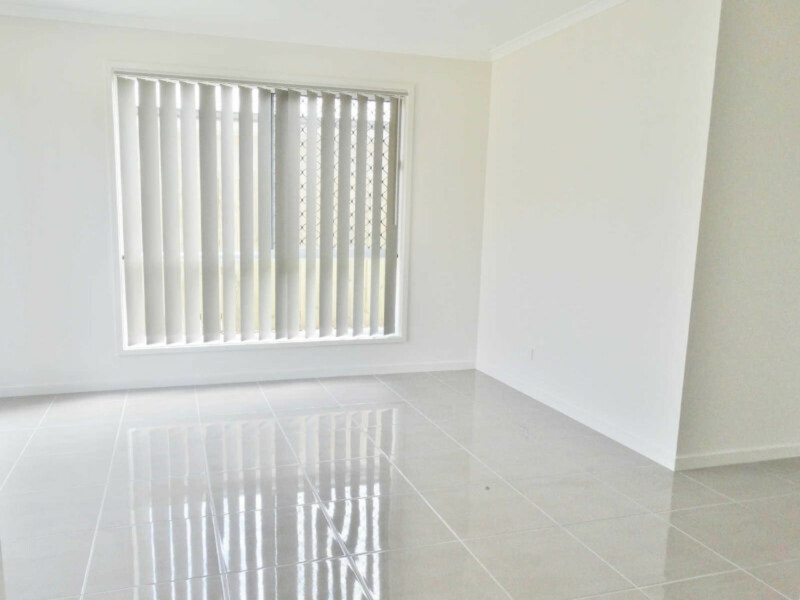 Call me today on 07 3180 2800 to arrange your inspection! 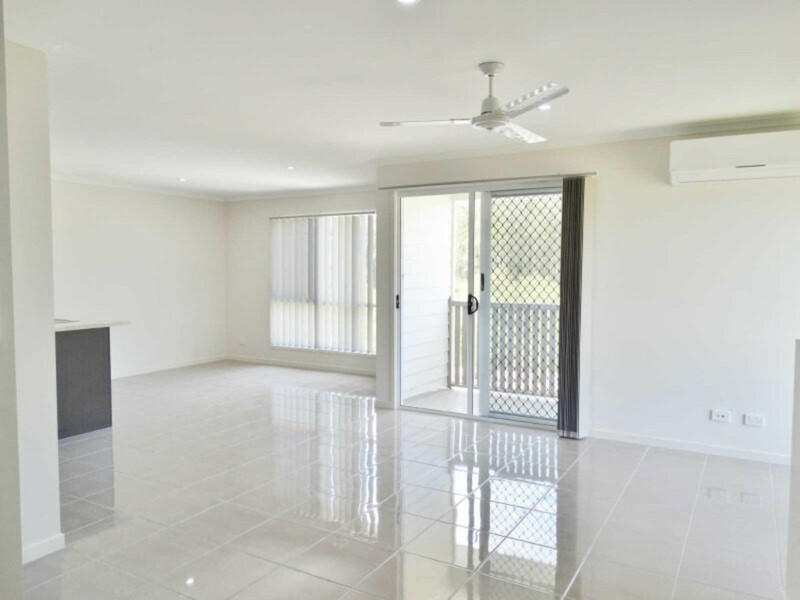 We chose to build the triplex in Griffin due to the large amount of development & infrastructure being created, and of course the distance to North Lakes, which has all the necessities. Being only 30 minutes from Brisbane was also seen as a huge advantage. 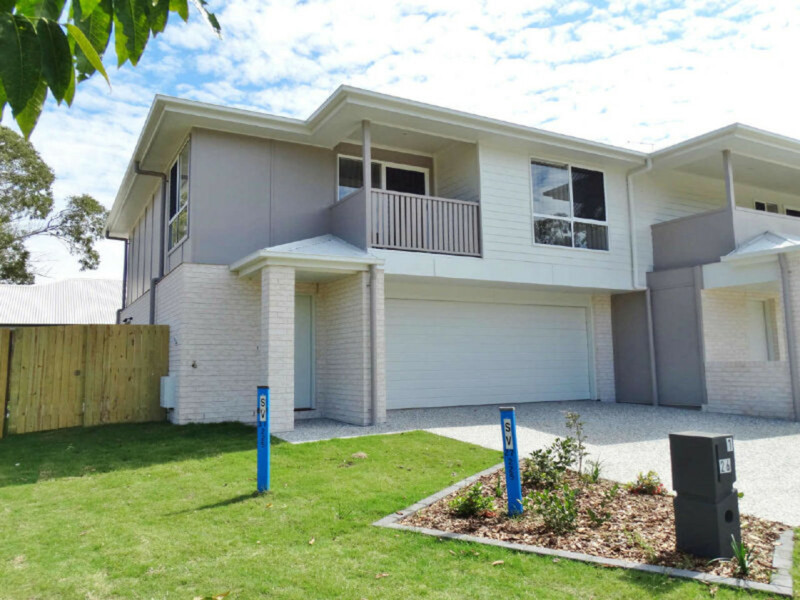 Since building the townhouses we have been able to tenant the properties quickly, we had tenants within 48 hours of the property being listed with Bridgebury Real Estate. We made sure the triplex was built to a high standard and all the appliances installed were also reliable brands. You will notice no expense has been spared. We are now ready to sell in order to fund our next investment.